Meetings are held the third Monday of each month at 7 PM, with the exception of December, at the Community Room of Farmer’s Bank, 71 West Center Street, in Greenwood, Arkansas. In December members gather for an annual banquet and the election of officers. As an all-volunteer organization, we rely on and appreciate those who can contribute their time and talents. A range of volunteer opportunities are available. To inquire, click here. Many individuals and organizations assist the Historical Society. 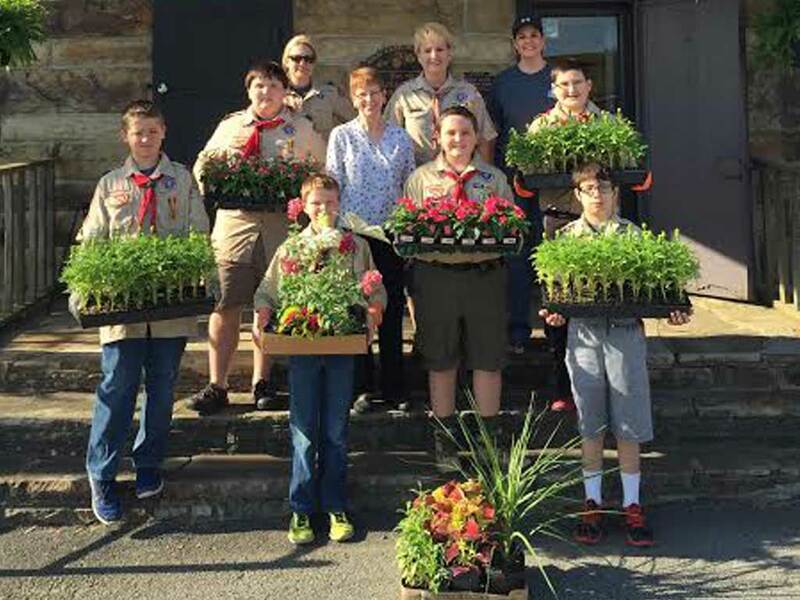 Special partners who have made exceptional contributions include Scout Troops 1989 and 54, the Girl Scouts, Dayton 4-H Club, Greenwood Schools, and Greenwood Education Foundation, and Alpha Delta Chapter, ESA. These individuals, their parents and their sponsors have assisted with maintenance and repair of museum properties, made improvements to the museum grounds and have performed history-related community service projects. The Historical Society believes it is important to bring history outside the walls of the museum and into the community. 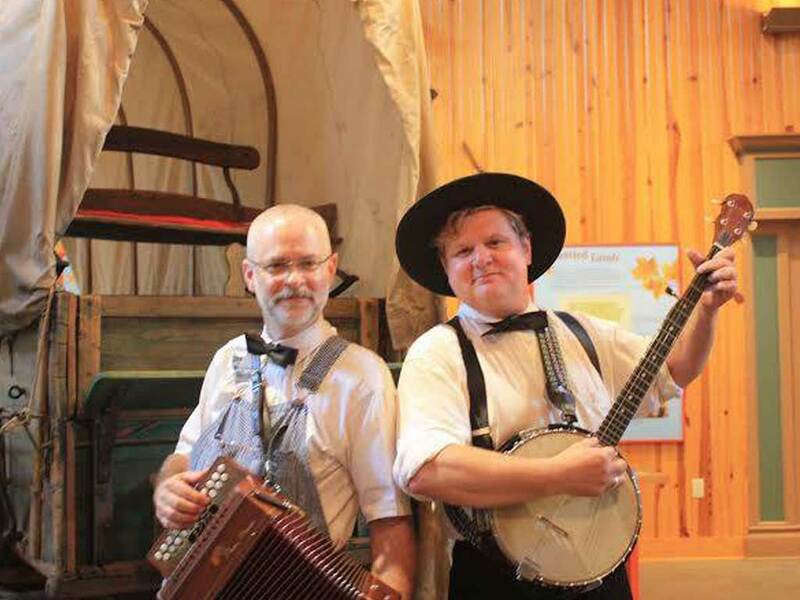 Annual events such as Buried Treasure Graveside Tales and Christmas in the Cabin inform and entertain area residents and create interest in our colorful and meaningful past. Our annual fundraiser, The Airing of the Quilts, sponsored by Alpha Delta Chapter of ESA, is a popular regional quilt show. It is held the first Friday and Saturday in May at the Senator Ed Wilkinson Pavilion at Bell Park. 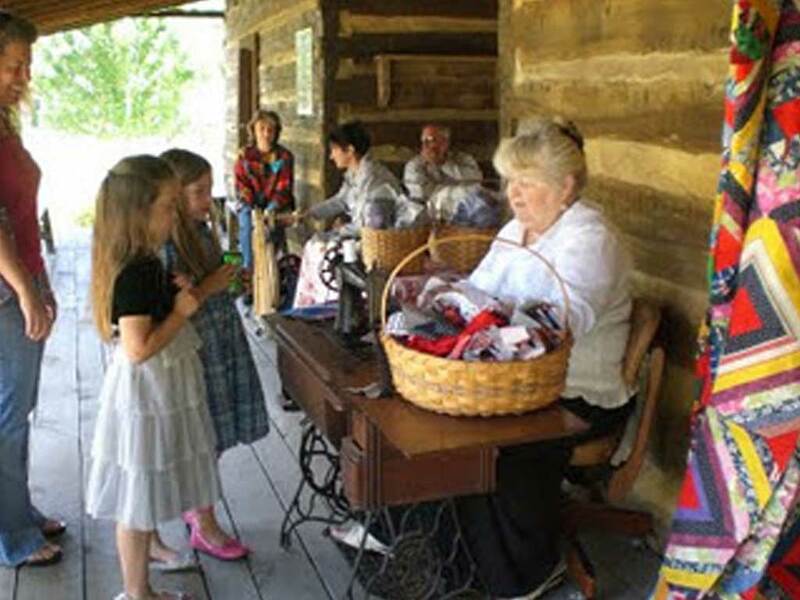 During the quilt show, vintage quilts are displayed at the Old Jail Museum properties. The Historical Society publishes an annual journal, the Key Magazine. Current issues are $12. A free current issue is included with membership. Issues from 1963 through the past year are available upon request for $5 each plus postage. Please contact our curator for information. 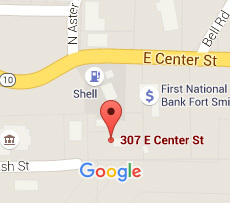 The South Sebastian County Historical Society is a non-profit 501(c)3 corporation. The maintenance and repair of our properties and the activities of the association are funded through annual fundraisers and donations. We are members of the Arkansas Non-Profit Alliance and participate in the annual Arkansas Community Foundation’s annual one-day fund raising event, “ArkansasGives.” To learn more, visit www.ArkansasGives.org. 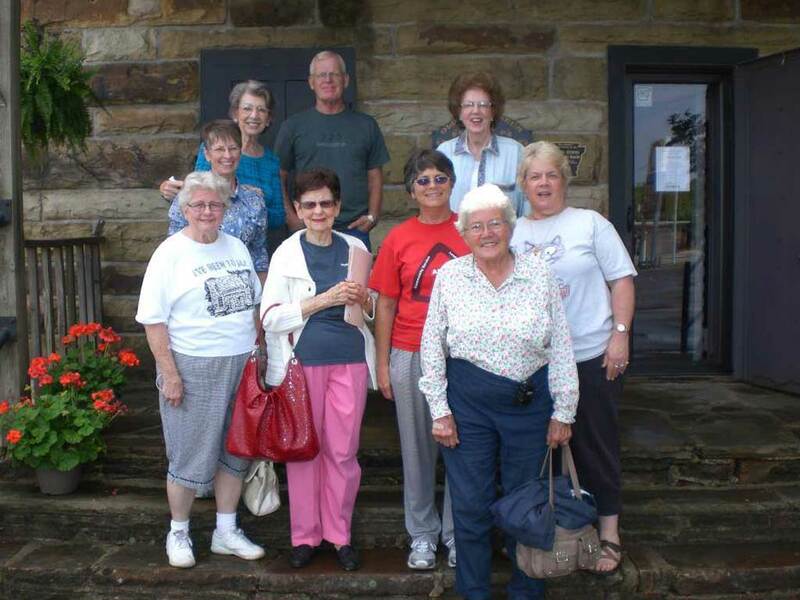 The South Sebastian County Historical Society Endowment Fund was established in 2002. Donations to this fund are tax deductible and can be made in memory of or in honor of individuals. Acknowledgement to families will be provided at donor request. Please mail contributions, name of honoree and nature of endowment to SSCHS, P. O. Box 523, Greenwood, AR 72936. 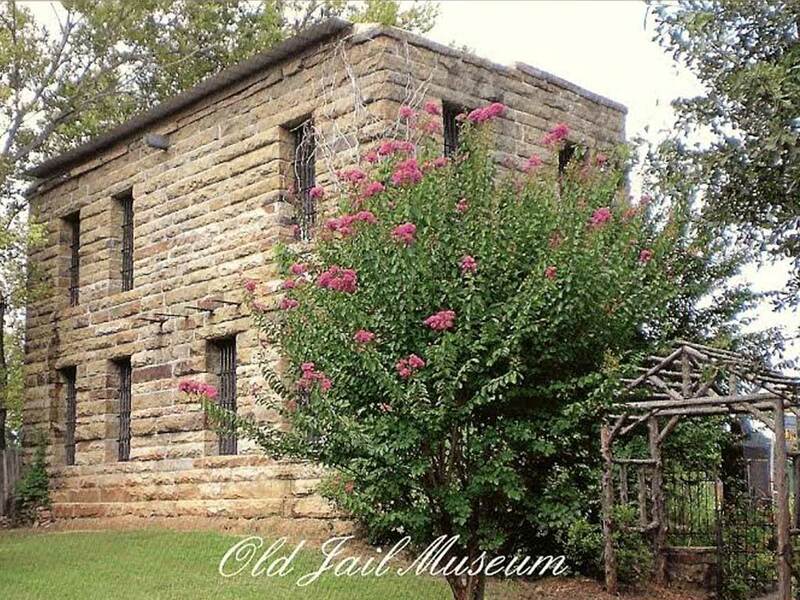 Founded in 1963, The South Sebastian County Historical Society operates the Old Jail Museum Complex on the Square in Greenwood, Arkansas. 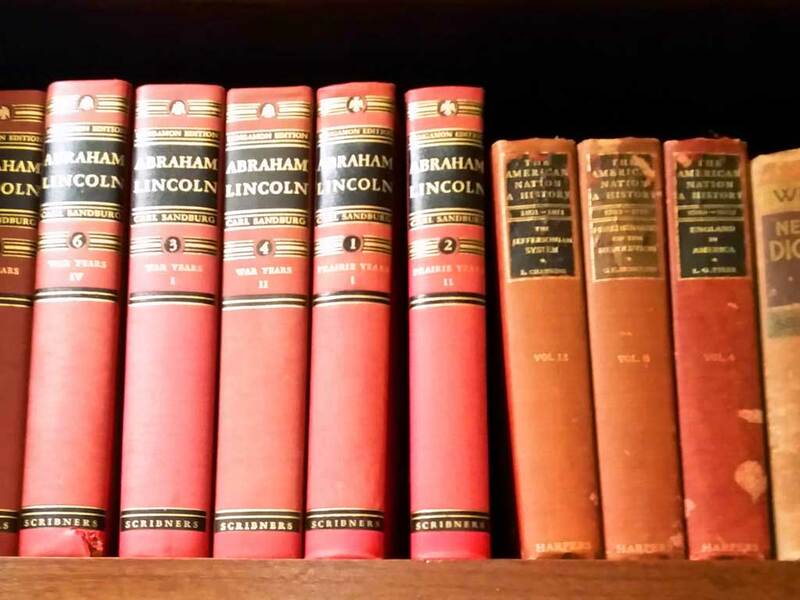 Through exhibitions, outreach, and publication the Society interprets local and area history with collections primarily from the period of Early Statehood through the Modern Era.